Hi I'm Brigit, founder of Biddy Tarot. I'm here with the Monthly Tarot Forecast for May 2017, and we're going to look at the Blessings, the Challenges, and the Recommended Actions for the month ahead. 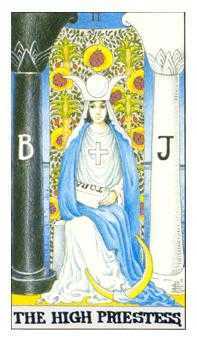 Our blessing for this month is the Queen of Cups, reversed. 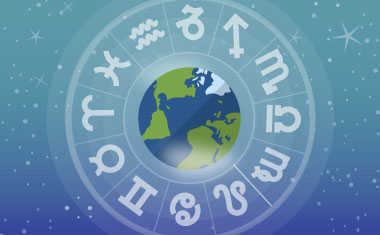 Now for me, reversals are often about directing the attention or energy of that card within you. So with the Queen of Cups it's very much about exploring your own personal emotions and expressing them privately. This might be a great month to devote some time to journaling and writing down what you're experiencing on an emotional level. You might think about your day, and just check in with your emotions and go, "OK, how am I feeling today?" Maybe you're feeling angry or frustrated; great, just write it down in your journal and observe how your emotions change as you write in your journal. That's a great way of really connecting with the energy of this card, and truly making it your Blessing and opportunity for the month of May. OK so what are our Challenges this month? 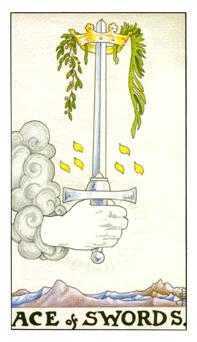 Well, we have the Ace of Swords. Now this is a pretty positive card. The Aces are very much about the potential or the seed of something that is about to grow. So the Challenge here might be about, how do you take that idea and turn it into action? What's the plan going to be? How are you going to make sure that plan gets implemented? So, as a Challenge, it might be a little bit more difficult than normal, but your goal is to turn that idea into something real. Now finally our Recommendation for this month is in The High Priestess. Her message is one of connecting with your intuition even more. 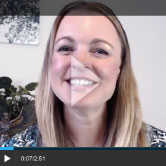 So you might want to continue working through some intuitive development exercises, and you know journaling is such a great way of connecting with your intuition. You might use meditation, guided visualization, you might take an intuitive development course, or you might even start to use your Tarot cards even more and even learn how to read Tarot intuitively. 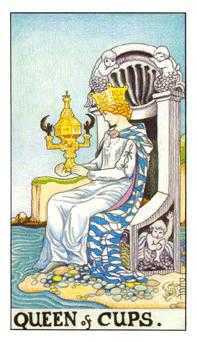 With The High Priestess as your Recommended Action, make sure you're listening to your inner voice. That is where all of the answers truly, truly lie. You might have to go a little bit deeper than normal and go behind that veil that she's sitting in front of, but once you go deep, deep, and down and behind that veil, you discover the truth of who you really are and what you're here in this world to do.